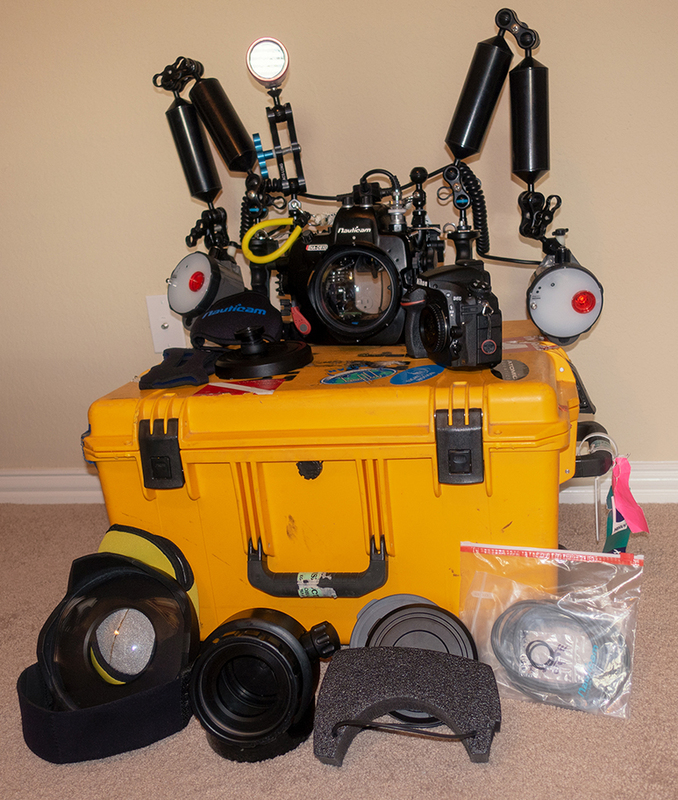 I'm hanging up my underwater photographic gear to focus on topside photography. I'm selling my entire uw photo system, including Nikon D810 Camera, 36.3mp, (Body only). If entire package is purchased, I will include free: the cargo container pictured above, Tokina 10-17mm lens, plus miscellaneous accessories. The NA-D810 Nauticam Housing was purchased in 2016, and was only used on one dive trip, never flooded. The entire Nauticam bundle is $7000.00, a more than 50% savings, excluding shipping costs, which will be paid by buyer. If using PayPal, there will be a 3% fee. This is an excellent system for a beginner to a professional uw photographer, wanting to upgrade their system. You can contact me through private message, and/or through my website at http://www.kandfoto.com, contact information. · Necessary o-rings, and attachments, dome covers, straps, etc. Since I cannot edit the above classified post, I will post the status, as of Dec. 7, 2018: I have sold many pieces in the uw photo gear package. It is no longer available as a package, but if your interested in a pieces of gear listed above, please PM to discuss. 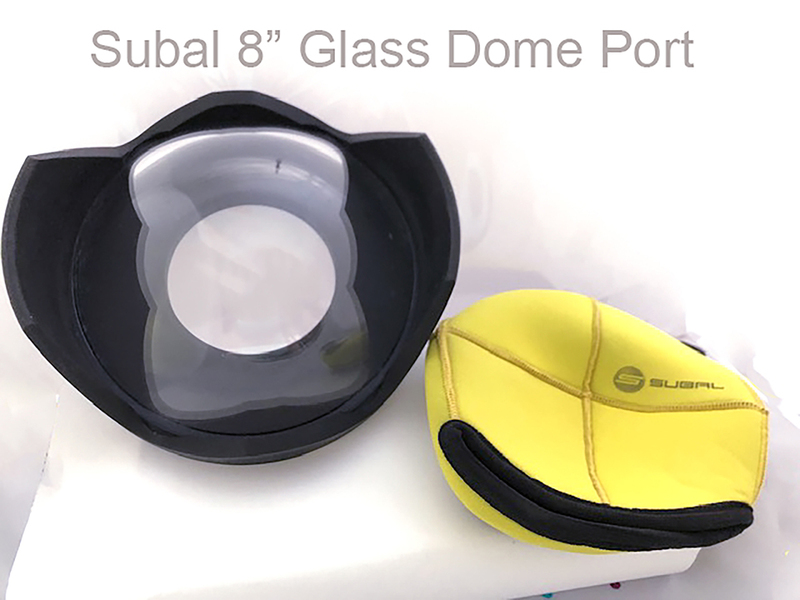 What has SOLD: The Subal 8" glass dome port, two Inon strobes, S&S 5-pin Dual sync cord, fiber optical cables, buoyancy arms and clamps, and the Pelican container. is the Subal Macro Port for 105mm lens still available?